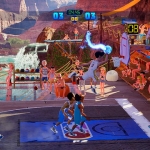 The release date for NBA Playgrounds 2 has been confirmed as May 22nd on all platforms, and the game is now available to preorder. As we noted a couple of weeks ago in Episode #246 of the NLSC Podcast, this is earlier than expected given the initial release window of Summer 2018. Instead, it’s in line with the release of the first game in May of last year. 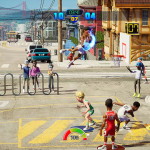 A new trailer has also been released, showing off some gameplay highlights. 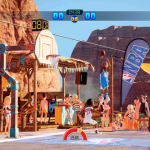 The trailer also spotlights a few of the game’s key features, including the new player models and animation system, competitive online play, offline season mode, new power-ups, redesigned AI, dedicated servers, four player online co-op, and new venues. Check it out below! 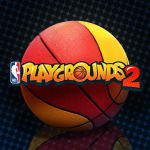 Will you be picking up NBA Playgrounds 2? Have your say in the comments section below, and join in the discussion in this topic in the Other Basketball Games section of the NLSC Forum!